How to Sell Your House and Buy another at the Same Time! Is the house you’re in now too small for your growing family? 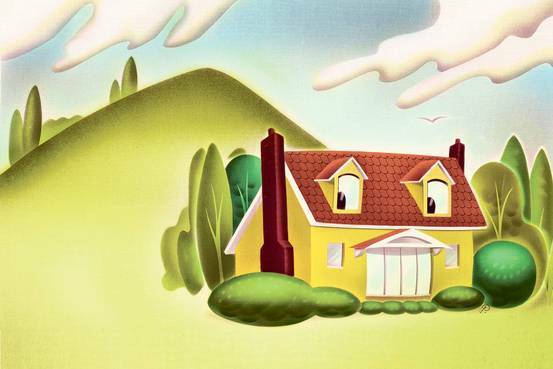 Perhaps the kids are finally in college and you’re ready to downsize. Are you thinking of moving, but want to sell your house first, and use the proceeds to buy the next one? Most every homeowner has substantial equity now – transferring it to the new home is best accomplished by selling and buying concurrently. 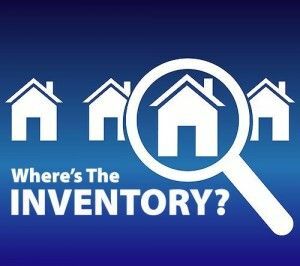 But when potential sellers casually look around at the standing (unsold) inventory, they don’t see anything worth the bother. 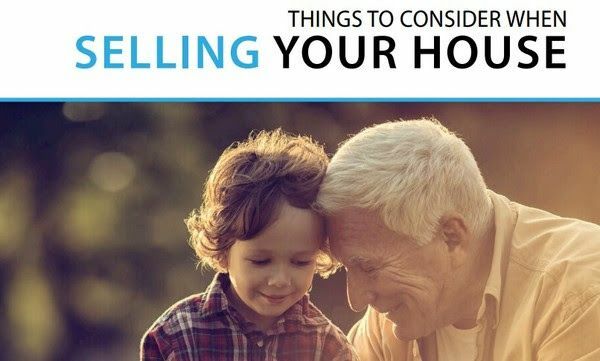 If a good listing does pop up, the listing agent doesn’t want to consider your offer that is contingent upon selling your home that isn’t on the market yet. 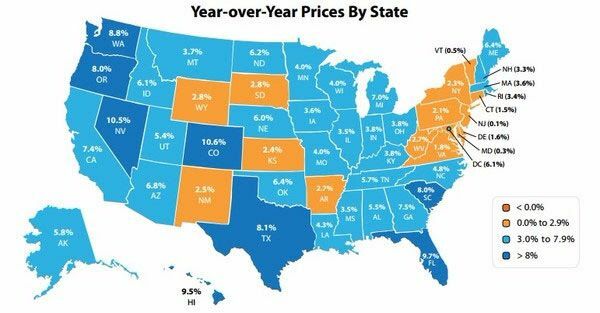 Due to the lack of inventory for San Diego coastal real estate along with historically low interest rates, now is an excellent time to sell your home. 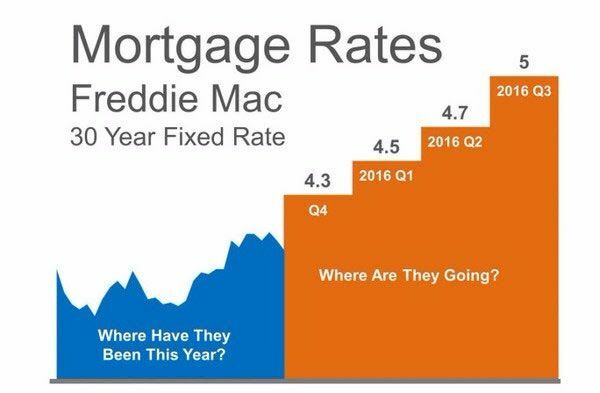 So how can you sell your home, buy another and not get stuck making 2 mortgage payments? The short answer is to list your home and accept an offer contingent on you finding another home. A contingency under normal circumstances can weaken your position with the buyer. In other words, you might not get as much for your home as you wanted because you’re making them wait to take possession. 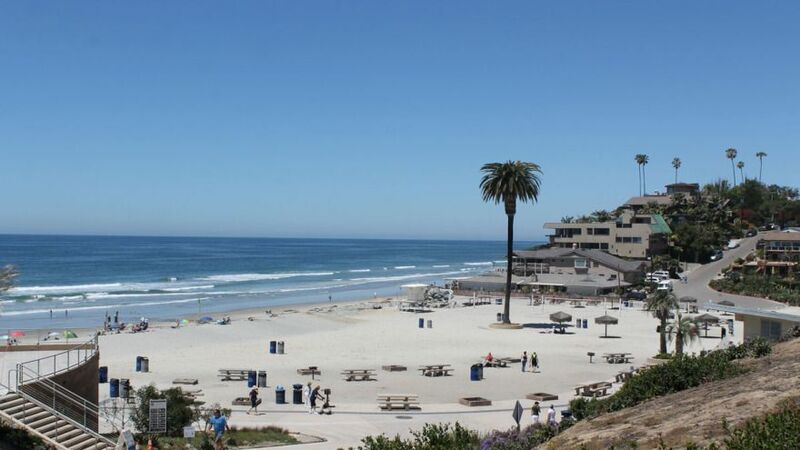 But in today’s San Diego coastal real estate market inventory is very low. 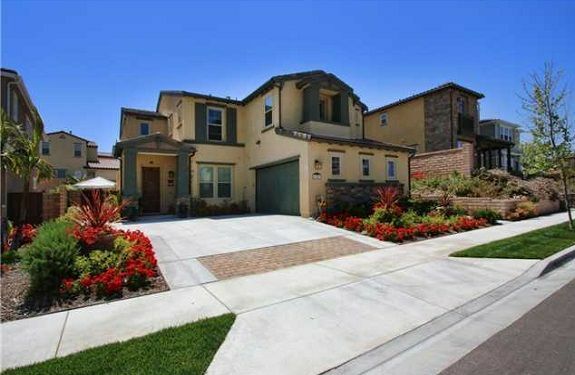 Buyers are lining up to purchase good San Diego homes that are priced fairly. Every day we’re seeing multiple offers. They really don’t have any other choice but to accept your contingency! If it is easier selling than buying, how can we pull off both? 1. Trust that there will be new and better choices coming to market. 2. List your home with us, subject to finding a suitable replacement. 3. We’ll find a buyer for your home who is willing to wait 30-60 days. 4. Be as flexible as possible on the criteria of the next home. OK but If I sell my home on contingency then don’t I become one of the buyers trying to find a home with limited inventory? Yep! You can’t have it both ways! We’ll need to discuss where you want to move to and whether you’re moving up or down in purchase price. Remember….your home is in escrow contingent on finding another. Your “ace in the hole” is the fact that you don’t have to sell your home. Recently, we have done a couple of these successfully. 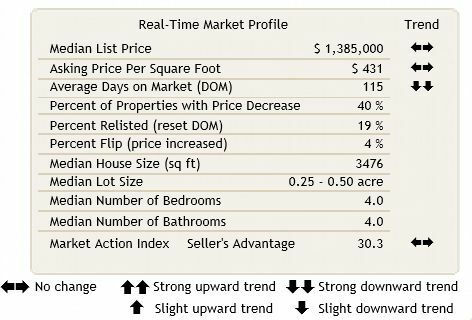 With the tight inventory, buyers are being more flexible about timing. They are already starting their search well before their lease is up, and a slightly-longer process (1-2 months) can suit their situation too. It helps to see houses in person. Let’s take a tour of the latest listings that might suit your needs, just to get a good feel of what to expect for the money. The personal tour will help get you familiar with the process too. •It helps to have your house ready to sell. Have us over for a consultation of what tune-ups you might needs to maximize your selling price. •It helps to have an agent who represents buyers and sellers. If you have different people on each end, the comfort level isn’t the same – and you don’t get a package deal on the commission. Of course neither you nor I want to waste each other’s time with you having to keep your property in model home condition every day while we continually market it for sale only to end up not finding another home and having to cancel our listing! Contact us and let’s see if this makes sense with your specific situation. We need to determine how much cash you’ll have with the sale of your home and ultimately….how strong of a buyer you’re going to be! 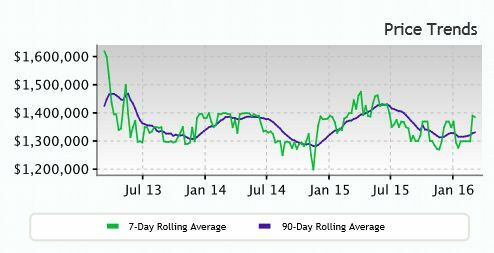 The below chart represents sales in San Diego’s North County Coastal which includes everything from Carlsbad down to La Jolla. 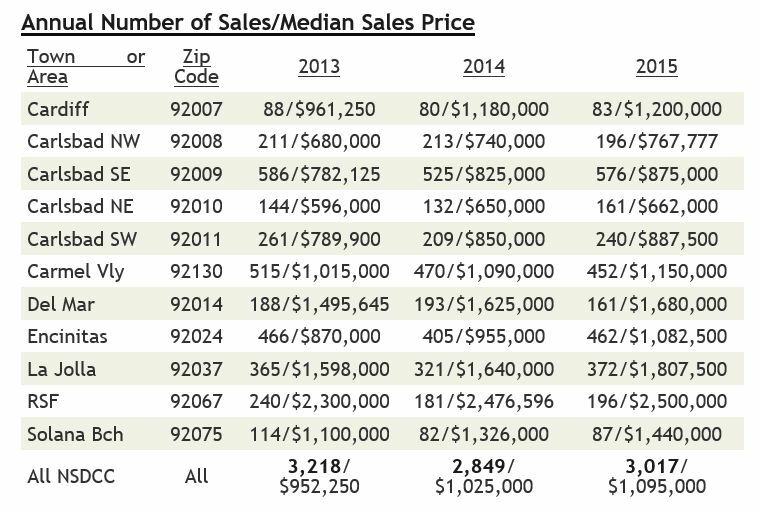 The 2015 annual sales and median sale prices looked pretty good. 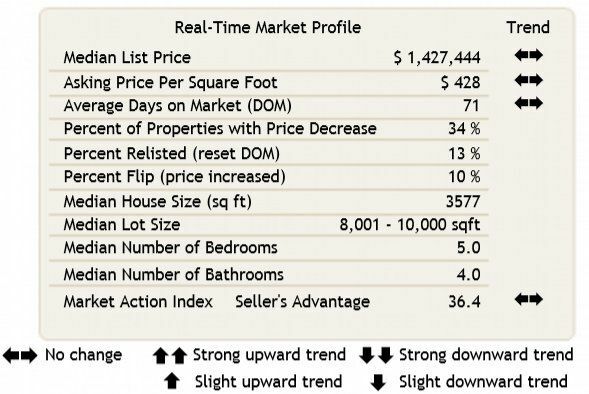 Declining sales are the precursor of a downturn, but only Carmel Valley has a noticeable drop. Although Rancho Santa Fe sale increased from 2014 to 2015, Del Mar experienced a slow down and now has a inventory shortage!